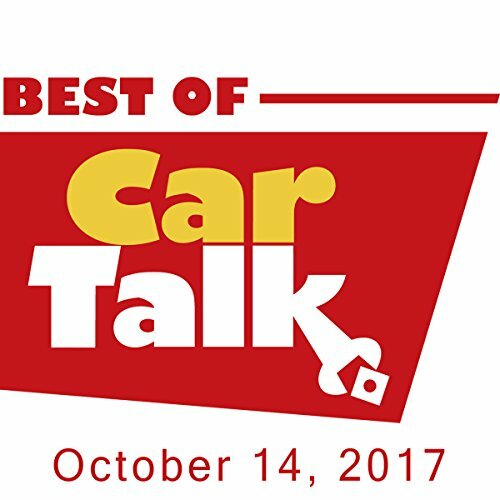 This week on The Best of Car Talk, Glen is looking for a cheap VW Cabrio after his girlfriend Fluffy dumped him for a guy named Thor and took her car with her. Glen's friend suggested searching in backyards for a car with a blown engine. Is this likely to succeed, assuming Glen doesn't have access to Tommy's backyard? Elsewhere, Jeryldine's car is infested with arachnids, and the suggested remedies may take up even more space than the creatures; Lacy's Accord is ejecting engine parts; and, Barry may need a few gallons of extra virgin olive oil to get his Mazda out of his garage.